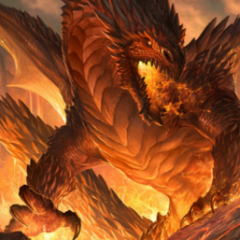 I know its old news, but we want these lists to be cheat free and accurate, right? 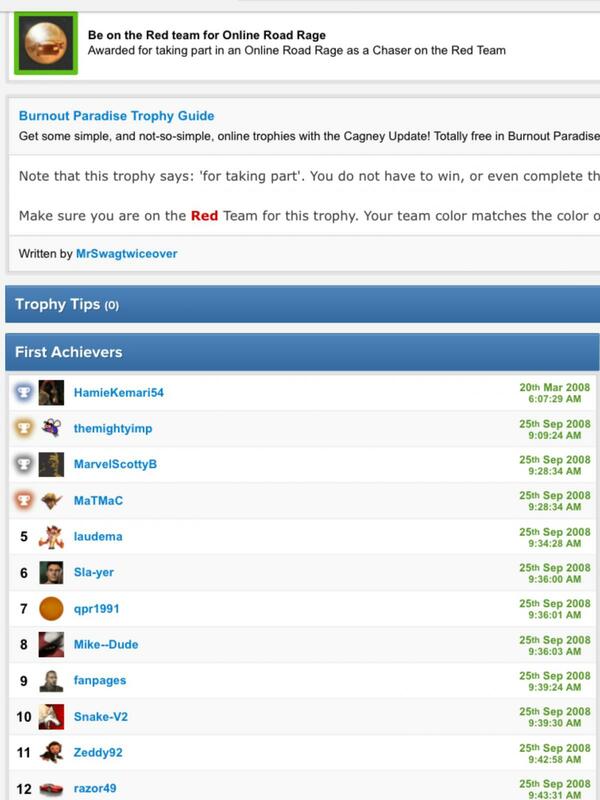 25th September 2008 was when EA released trophy support for Burnout Paradise, so there is clearly some shenanigans going on.. If you want to report people for cheating, become a premium member.